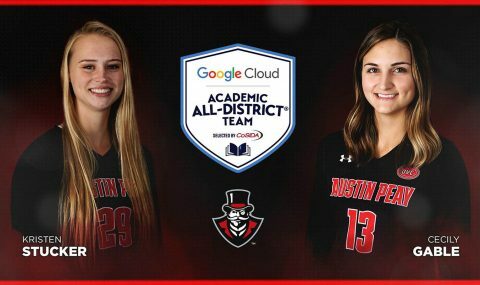 Johnston IA | Clarksville Sports Network - Clarksville Tennessee's most trusted source for sports, including Austin Peay State University. Brentwood, TN – For the fifth time in 2018, Austin Peay State University (APSU) volleyball senior Kristen Stucker has been named the Ohio Valley Conference’s Setter of the Week, after leading the Governors to a pair of wins and their first 6-0 league start in program history. 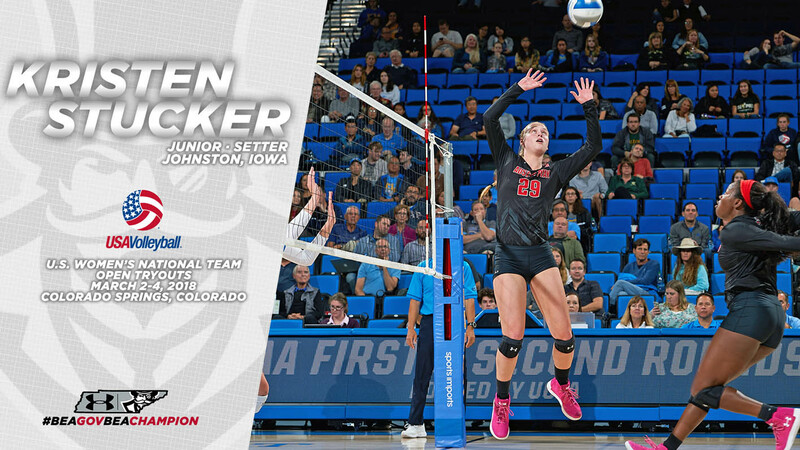 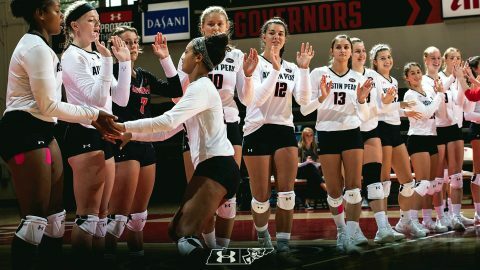 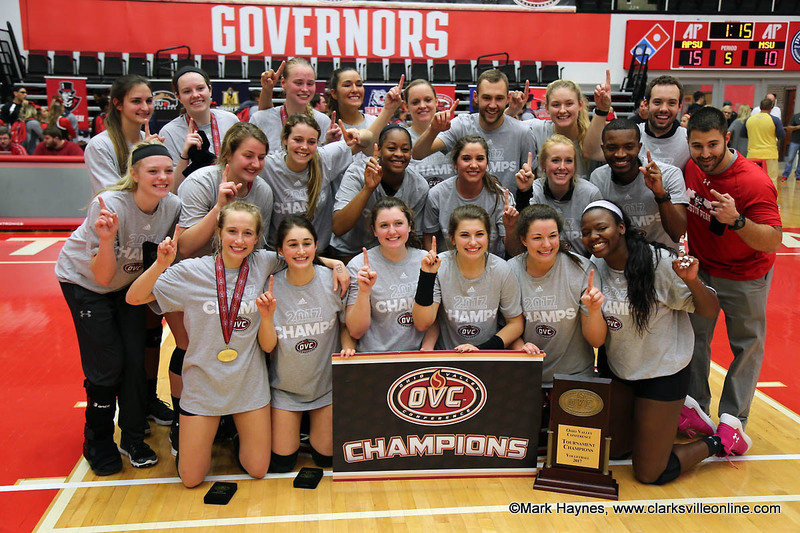 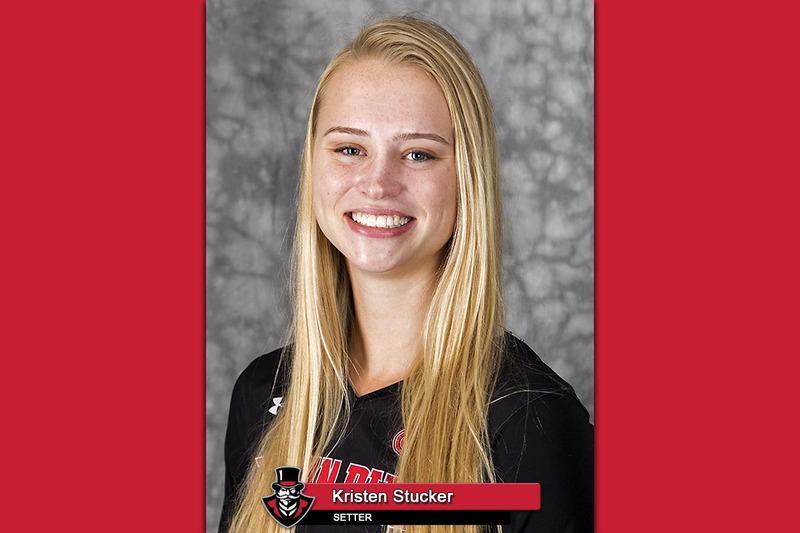 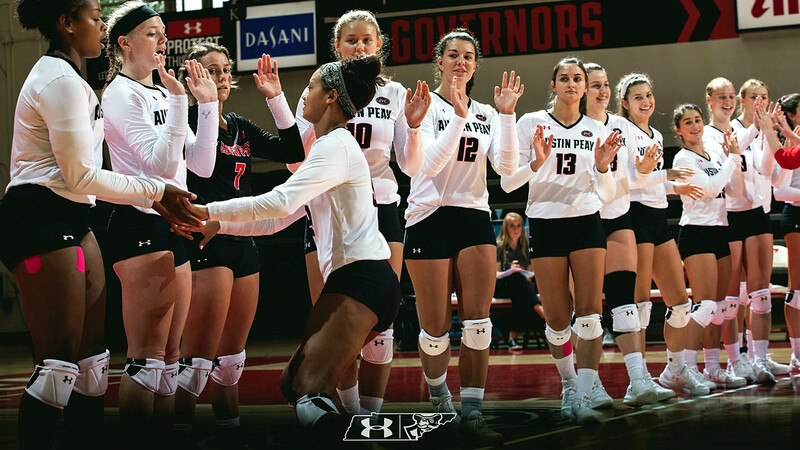 Brentwood, TN – Senior Kristen Stucker led Austin Peay State University’s (APSU) volleyball team to another 2-0 week in Ohio Valley Conference play and was named the league’s Setter of the Week, Monday.